J & R Rendering undertakes all forms of solid plastering at competitive prices. Services include cement rendering, Acrylic render texture coating, plaster setting and granosite texture coatings. There are many good reasons why you should. Solid Plastering (Cement Rendering) is not only a great way to add style to your home, it’s also a great investment. With a wide range of colours and finishes, it is a great value for money way to increase the appearance and value of your home. Whether you’re looking to revamp an older style home, or building a new home, there is definitely an option to suit your needs. Is the application of a thin pre-mixed surface of sand, cement & lime to brick, cement or stone. 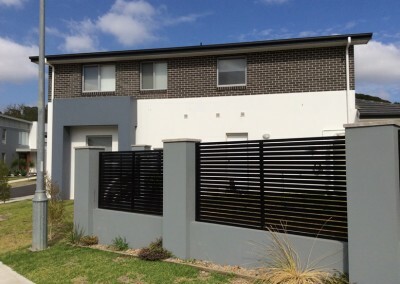 Rendering can have a range of different finishes, fine, coarse or textured. Acrylic render is a render that uses acrylic (which is a type of plastic) in the mix. Acrylic texture coatings are the application of thin pre-mixed products that come in a range of different finishes and are manufactured by multiple companies. Textures not only offer different finishes, when applied over render it creates a stronger surface with a greater resistance to the weather, cracks and mould. Plaster setting is the application of a thin pre-mixed surface of hardwall plaster and lime suitable for indoor use only. Plaster set produces a neat, smooth, hard finish which creates a hygienic surface. Granosite texture coatings are comprised of a system of preparation products, textures and topcoat membranes. The systems ensure optimum, long lasting texture performance. Granosite products can be troweled, rolled or sprayed on creating different texture profiles. Call Ray now on 0414 381 122. I would like to pass on our thanks for a job well done. From the first day to completion, J & R Rendering team exceeded our expectations. They gave great attention to detail, listening to our needs, concerns and ideas so we could achieve the look we really wanted. We appreciate very much the superb effort and service of J & R Rendering. The rendering has made a huge change on the overall appearance of our house. Having my home rendered by your company was the best thing I could do for the sale of my home. Thankyou Advanced…You not only made my home look revamped, you got me a few more thousand on the sale. Superb Job!! Having my home rendered by your company was the best thing I could do for the sale of my home. Thankyou Advanced…You not only made my home look revamped, you got me a few more thousand on the sale. Superb Job!! Many thanks! The J & R Rendering is to be commended on a fabulous work of art, in rendering my home. They were professional & courteous, always keeping me well informed of the day’s goals & expectations. We are impressed & delighted with the lift our home now has. Well Done guys!! 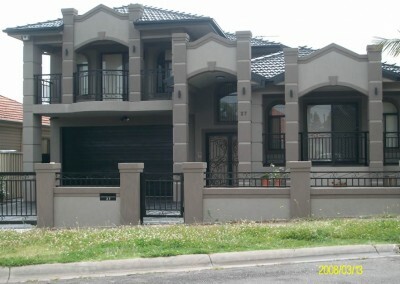 The J & R rendering boys rendered by home in North Shore & did a top job. The place looks a million bucks it’s amazing how they get the mud to stick. Top job guys love your work! 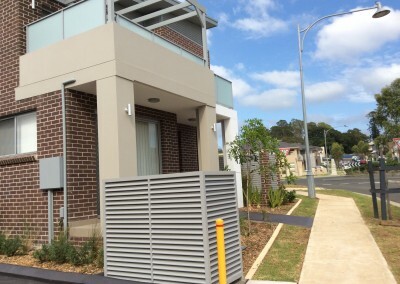 We are a fully accredited licensed cement renderer, with qualified skilled and professional personnel capable of delivering state of the art, quality and affordable cement rendering service in all of Sydney’s Metropolitan Area’s. Thanks for visiting my site. Our Quality Work is 100% Guaranteed. For obligation-free quotes!